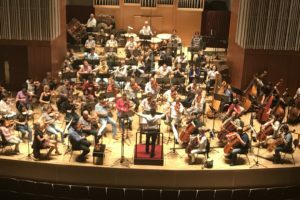 I received the honour to jump in this week to conduct a concert with the Orchestra Sinfoinca Nazionale della RAI, replacing the eminent British conductor, Sir Jeffrey Tate, who passed away last Friday. 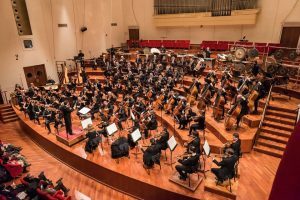 The concert, taking place in the Auditorium RAI Arturo Toscanini in Torino on Thursday, 8th of June (featuring Beethoven’s Violin Concerto with Norwegian virtuoso Vilde Frang, and Mendelssohn’s “Scottish” Symphony in A minor, Op. 56) will be dedicated to the memory of Maestro Tate, who held the position of Honorary Conductor with the OSN RAI. He was named Principal Conductor or the Royal Opera House Covent Garden in 1986, and went on having a worldwide career afterwards. 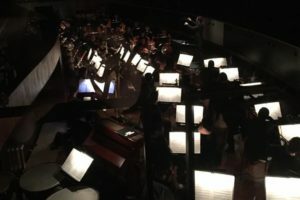 I worked together with the excellent Italian orchestra last time this February, on a concert featuring an all-contemporary repertoire (pictured above). However tragic this situation is, I am at the same time excited to return working with the OSN’s superb musicians. Last Friday was a bittersweet milestone in British music. While my mentor, Sir Mark Elder celebrated his 70th Birthday, another British conducting giant, Sir Jeffery Tate passed away. I have gathered the news just as we stepped onstage in Dijon, to perform Fauré’s emotional Requiem. What a co-incidential and suitable tribute! 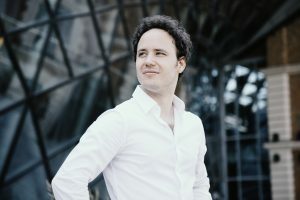 Gergely Madaras replaced Zubin Mehta on 22 June at the prestigious Maggio Musicale Festival in Florence. This special occasion was also his succesful debut with the Orchestra del Maggio Musicale Fiorentino. 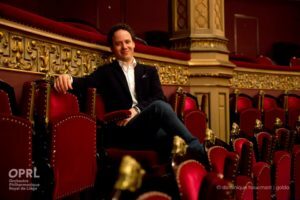 Madaras has been appointed Music Director Designate of the Orchestre Philharmonique Royal de Liège (OPRL). 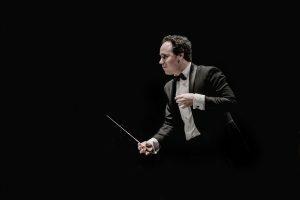 Following an extensive search process, Gergely, the youngest Music Director in the history of the OPRL, begins an initial three season tenure starting in September 2019. 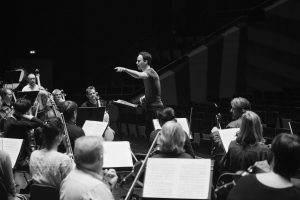 Gergely has stepped in on a half-day notice to conduct Tchaikovsky's complete Nutcracker (with original metronome markings by the composer) with the Hungarian National Philharmonic Orchestra, replacing their indisposed music director, Zsolt Hamar. 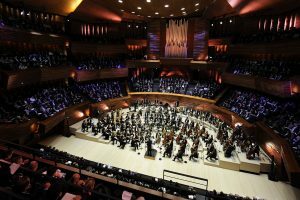 Commemorating Zoltán Kodály's 50th death anniversary, the Savaria Symphony Orchestra dedicates tonight's concert to the oeuvre of Hungary's great composer, educator and musical genius. For the first time in our history, the performance will be broadcast live on Youtube on the 1st of December, 2017 at 7 pm CET! On the 23rd of June I will be making my debut at the Maison de la Radio in Paris, in the framework of a co-production between IRCAM-Centre Georges Pompidou and Radio France.